This is Rose. She's kind and little and she's an orphan. 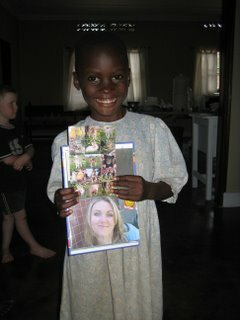 I sponsor her and in addition to praying for her and writing her and sending her stuff, I hope to one day meet her. Mostly, I hope that she becomes a sincere and breathtaking follower of Christ.